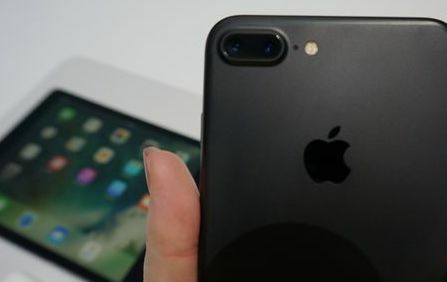 Currently, only the wide-angle lens in the iPhone 7 Plus’ dual-camera supports optical image stabilization. However, KGI Securities analyst Ming-Chi Kuo has claimed in a new research note that next year’s dual-camera iPhone models will support dual optical image stabilization (via MacRumors). 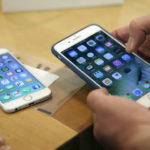 The analyst believes the iPhone maker will redesign the telephoto lens to support the feature in addition to existing auto focus functionality. KGI analyst also noted that the rumoured 5.1″-5.2″ OLED iPhone and a new 5.5-inch iPhone with a traditional LCD display will feature dual-lens cameras with dual optical image stabilization, while a new 4.7” model with an LCD display is expected to retain a single-lens camera, also with optical image stabilization. “We believe Apple will add OIS function to the telephoto CCM in order to enhance the selling points of next year’s new iPhone. We think photo quality and optical zoom range may both improve as a result. We expect the telephoto lens will be redesigned to support OIS in the telephoto CCM, with challenges likely coming from: (1) the need to increase the image circle of the telephoto lens, which will lead to longer calibration time and a more complex assembly processes; and (2) a redesign of the telephoto lens, as an increased image circle will result in degraded photo quality around the corners”. The analyst believes Apple supplier Largan Precision will continue to be the exclusive supplier of 6P and telephoto lens for the trio of iPhones releasing in 2017.